See all our events in the Faversham area here. 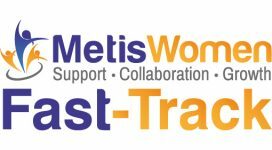 Fast-Track monthly mastermind group for Metis Women Elite members. By appointment only. Achieving direct results in your business through the encouragement and support of others keen to help you grow.